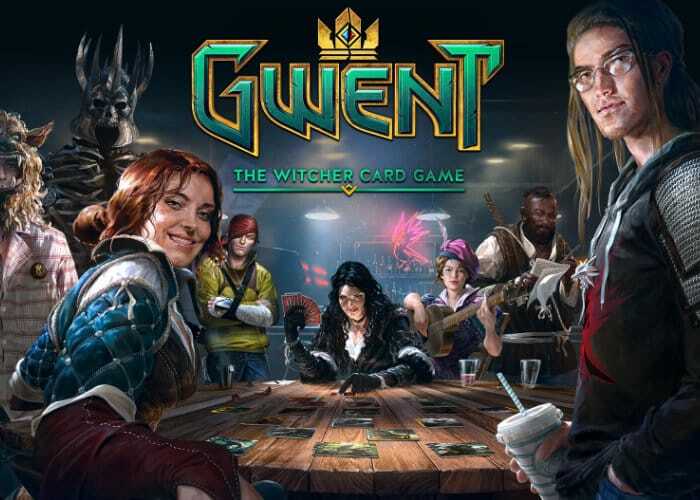 If you haven’t yet partaken in The Witcher Card Game Gwent, and would like to know more about how to play you might be interested in a new video which has been published by Microsoft and the Xbox team allowing you to quickly learn the ropes in just three minutes. Watch the instructional video below to learn how to play GWENT The Witcher Card Game which will be arriving on the Xbox platform early in December in a beta development release which will be made available on December 4th, 2018. Following on from the launch of the Homecoming update. Gwent The Witcher Card Game is available today on Windows systems and will be available on both the PlayStation 4 and Xbox One on December 4th, 2018 offering both single player and multiplayer modes. For more information jump over to the official Gwent website by following the link below.